No more smiling with your mouth closed! offered at the best dental clinics in Iran. Distance is no excuse for not having access to affordable yet effective orthodontic treatments. We, at AriaMedTour, strive hard to bring you a hassle-free experience of traveling to a country where high-quality dental braces are available at a bargain price. If you're suffering from crooked teeth and the bad bite they bring to you, do what smart people do today and get your teeth in line with dental braces. With the orthodontics costs rising all over the world, it would be reasonable if you travel to another country to be able to get your teeth positioned properly. With a great number of professional dentists, cutting-edge facilities, and attractive prices, Iran's considered as a perfect place to go for your dental procedures, especially orthodontics. So, here we outlined all you need to know about getting dental braces in Iran. This includes the procedure, reasons, benefits, costs, recovery, and all the related issues. Orthodontics refers to a dental specialty dealing with malpositioned teeth and jaws. Also called orthodontia and dentofacial orthopedics, orthodontics involves using appliances like braces for a temporary period to help your teeth move to the right position. This procedure is regarded as one of the most efficient solutions to correct a bad bite. Accordingly, it's not only a cosmetic treatment to improve your appearance, but also a medical-dental treatment for the prevention of oral diseases. 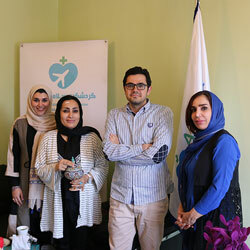 Why choose Iran for orthodontics? While having healthy teeth matters to many, not everyone can afford it. In this situation, dental tourism puts an end to all the limitations, enabling people to not only have their desired dental procedure but also create an exceptional experience of traveling. In the first instance, the idea of traveling to Iran may not seem appealing. However, taking all the advantages into account, you'll find out how much you'll win by traveling to this country. Let us count them here for you. First of all, traveling to Iran not only will save you big money, but also will turn into a memorable experience. You just need to see some pictures of the country and read some of our patients' stories in Iran. Second, if it wasn't the great expertise of Iranian dentists, it was not possible for the country to beat other dental destinations. Iranian dentists/orthodontists have attended top-ranked universities in the world to get their certifications in orthodontics. 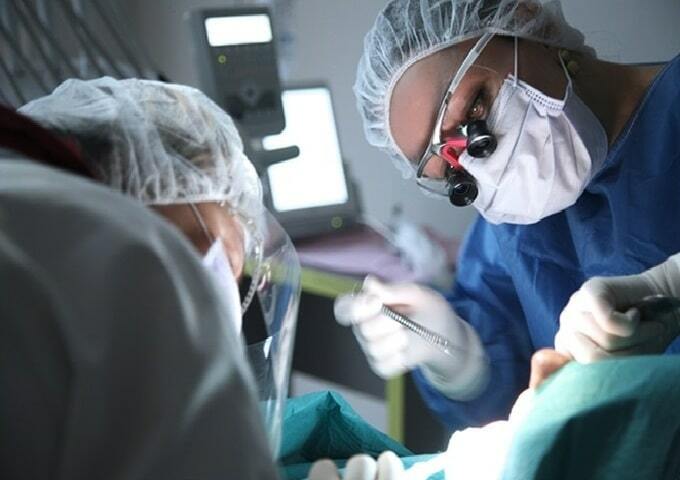 They're equipped with years of experience and records of successful treatments. Third, clean and super-organized dental clinics in Iran are no different than the clinics in many developed countries. 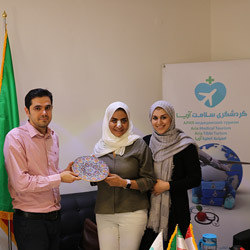 You can easily find well-trained orthodontists in Iran working at different dental clinics in Iran, especially in the major cities of Tehran, Mashhad, Isfahan, Shiraz, Tabriz, and Kish Island. When are dental braces needed? You have improperly-positioned, crowded and crooked teeth. In this case, you need to get braces, otherwise, they cause tooth decay as it is impossible for a person to brush them completely. It also increases the risk of head, neck, shoulder, and back pain as a result of imposing more pressure on chewing muscles. You've got malocclusion or bad bite. This occurs when: the upper teeth settle too far forward over the lower teeth (overbite), the lower teeth come too far forward (underbite), there left a space between upper and lower teeth when biting (open bite), or one of the upper teeth does not stand slightly in front of the lower teeth (crossbite). Your disorderly teeth cause breathing and speaking problems, as they prevent lips from properly getting closed. Your crooked teeth have negatively affected your smile and appearance and you feel less self-confident. There's an undesirable gap between your teeth. 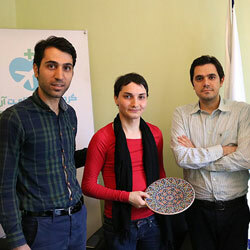 How is orthodontics performed in Iran? The procedure of getting dental braces consists of three steps. They are the examination process, getting braces, and monthly check-ups. To get your dental braces in Iran, you need to go through the first step in your home country. After visiting an orthodontist, they ask you to have dental x-ray, plaster model of your teeth, dental photographs, and a clinical exam. Using these prerequisites, your orthodontist in Iran determines the duration of your treatment and the type of your devices. 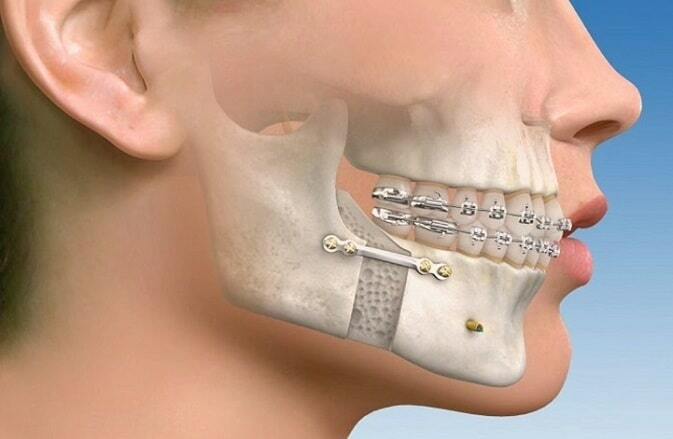 Then, the orthodontist puts your dental devices/braces in your mouth and tighten and fix them in place. Regular visits are needed afterward in order for your dentist to check the progression of your treatment. When your dentist approves, your treatment is over and the devices are removed. Appliances fall into two categories: fixed and removable. Depending on the case, orthodontists recommend one of them. Fixed appliances are braces, special appliances, and fixed space maintainers. These devices are attached to the teeth and are used to put tension on your teeth to get them in line. Removable appliances are aligners, removable space maintainers, splints, lip and cheek bumpers, palatal expanders, removable retainers, and headgears. They are also attached to the teeth but shall be removed when eating, brushing, and flossing. 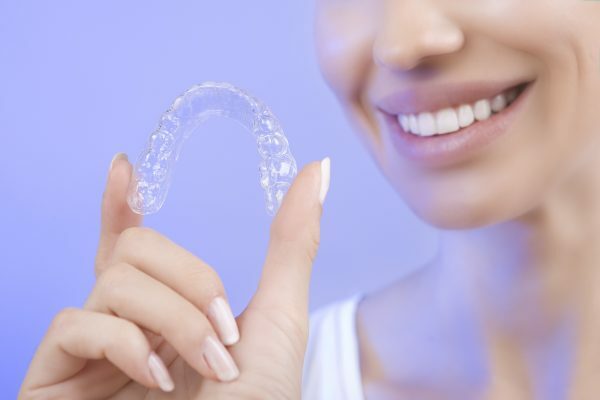 There is also a kind of transparent braces known as clear aligners often Invisalign that have the same function as regular braces but are invisible and are more comfortable and better-fitting. Which type of braces works better? 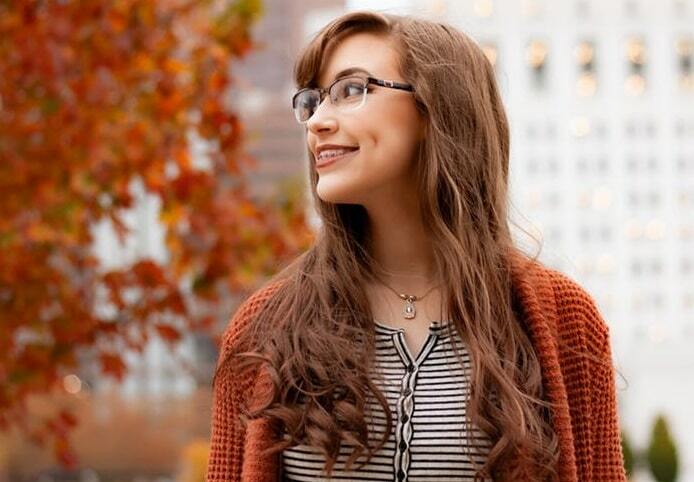 This is what your orthodontist will advise you about. However, here we provide you with some details which get you more informed. Fixed devices like dental braces bring more effective results. They are used in patients who need more teeth adjustments. They also need more care as there's always something bonded to your teeth. Removable devices are used when less correction is required. They are often used to help you keep your teeth in line after your teeth are back in place using dental braces. Depending on your condition and preference, your orthodontist will determine which type of appliances is better for you. How much do dental braces cost in Iran? Like other treatments, the price of orthodontics is much more affordable in Iran than in other countries. For instance, getting dental braces in Iran costs from around $500 to $900 (depending on the type of device). However, the same service costs around $3,000 to $8,000 in the US, $3,500 and $6,000 in the UK, and $2,500 and $3,000 in India. What to expect after getting dental braces? After getting braces, you may experience some levels of pain or discomfort for a few days. During this period, you may find it difficult to eat hard foods. This mild pain may reoccur whenever you get through an adjustment. However, rest assured that it won't hurt too much or too long. The braces will stay in your mouth for around 18-24 months. You need to take good care of them during this period. You'll be recommended to use special orthodontics toothbrush, toothpaste, and floss. In order to maintain the health of your teeth after getting braces, make sure that you brush them carefully after each meal and before going to bed. Floss at least once a day, and visit your dentist regularly. There’s no specific time to start orthodontic treatment. However, the earlier you go for this treatment, the quicker you will see the results. It means that a kid or someone aged 18 will get more pleasing results in less time compared to an adult aged 30 or more. Am I a good candidate for getting dental braces? You are suffering from crowding (not enough room for teeth to fit within the jaws). What are some complications of orthodontics? Tooth decay and gum disease: if you do not clean the parts of your teeth that are under the wires, the risk of decay or gum disease increases. Sleep apnea: this sleeping disorder has been observed when headgears are applied. Soft tissue injury: dental braces and wires may hurt your cheeks and gums traumatically, like mouth ulcers. Repeated teeth misalignment: your teeth may misalign themselves again (relapse) after a while. To prevent this from happening, clear aligners are used after fixed braces are removed. With all being said, it is worth mentioning that these complications rarely occur, and they can be prevented by sticking to a regular oral hygiene plan. Does orthodontics cause migraine or headache? Some patients report that they experience headache or migraine when they get dental braces. As the braces increase pressure on your teeth and jaw, you may feel headache a few hours after getting braces or after each adjustment session. It is not a constant pain and it does not happen always, and it can be reduced by painkillers. Can dental braces cause bone loss? Orthodontics can cause bone loss in those who have weak jawbones or those who are suffering from jawbone deterioration. Therefore, during the examination process, your dentist/orthodontist shall determine whether you can get dental braces depending on your jaw condition.